Curly Hair, Fashion & Beauty: SugarBearHair For Curly Hair: Is It Worth The Hype? 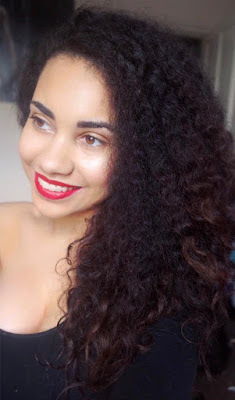 SugarBearHair For Curly Hair: Is It Worth The Hype? I finished the month supply on the 23rd of June, and I've noticed a massive difference since taking them.I know a lot of you want to hear that I've grown 5+ inches or something like that by taking these vitamins, but there is no way the hair can growth that fast, but I can 100% say that they do improve the growth rate.Normally my hair grows 1-2inches every 5-6months, to which then I do a length/split ends check, to see how my hair is doing.Because curly hair is known to shrink in length, I straighten my hair to help me see the difference. I began taking the vitamins on the 17th of May, and resorted taking them once a day instead of two near the end, as I didn't want to run out and had no money at the time to repurchase.The last length check that I done for my hair was 6months ago (left) which was for a curly to straight hair routine video.I would have to apply two to three products to protect against heat damage, reduce frizz and to make my hair more shiny every two days.The image to the right (which was taken on June 14th) is what my hair looks like now, with only coconut oil at the ends to seal in the moisture.As you can see there is at least a 3-4inches difference in length, with my hair looking in better condition too.With it being only a month, I think its too early to base it just being on hair growth and say the hair elasticity has improved as well as I've explained below. Curly hair is the worst when it comes to shrinkage, and at one point it would shrink above my shoulders at an uneven angle (not a good look).With the weather heating up now, my hair would tend to shrink within 20minutes, followed by my hair feeling very dry and looking frizzy.Before taking SugarBearHair, I just started wearing my hair up in a bun, but would only get away with wearing it 2-3 times a week as bits of my hair would snap off during wash day. 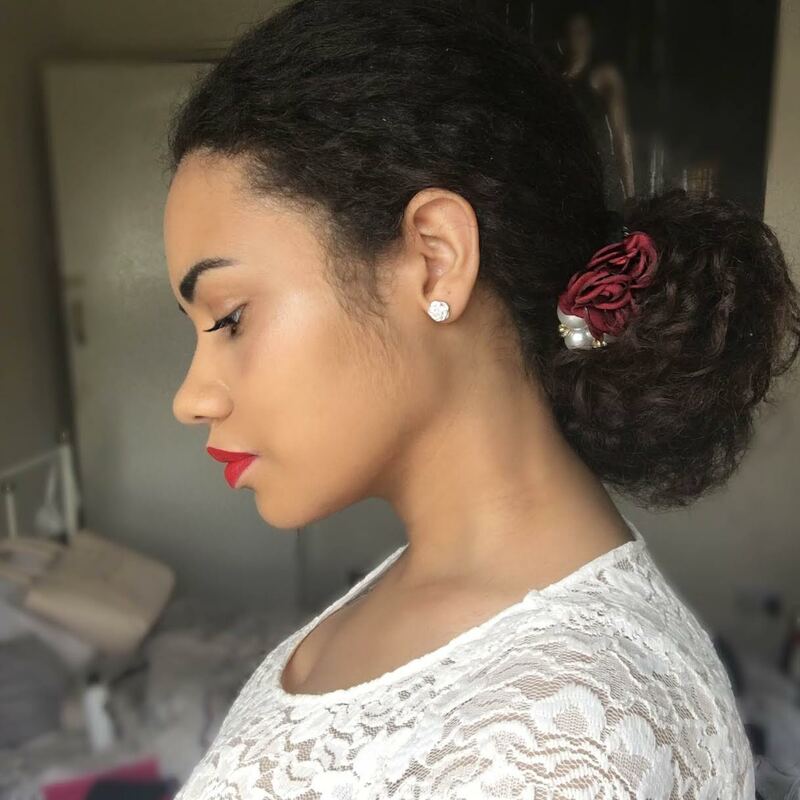 I started putting it in a bun again 2weeks after taking the vitamins and again got positive results.The breakage has reduced a lot, and my hair stayed in a sleek bun for the whole day.I was doing the exact same routine by applying Eco Styler along my edges and using Bounce Curl for the rest of my hair to stay moisturised.Frizz begins to show roughly around 13hours around the back, but thats still pretty remarkable (in my opinion) for it to last that long.I've also had to invest in a new hair tie, as my hair has got so much thicker and of course I didn't need this as my hair is thick enough already, but I take this as a positive still.Its great to know that these vitamins do help with the elasticity, and although I would never push my hair to the extreme limit of testing this, its still done very well at maintaining my hair bun on a daily basis with no hair snapping off.